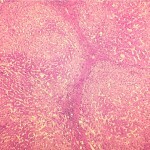 The Liver is the only organ that has the natural regenerative capacity. Liver Failure is the irreversible damage to the normal liver tissue where there is scarring of the liver tissue and is beyond the liver’s regenerative capacity. Liver Failure is also called end-stage disease. 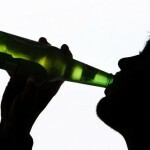 The main causes for this condition are excess alcohol consumption, viral infection and fatty liver disease. The liver produces substances to fight infections in our body. 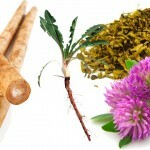 It also helps in getting rid of toxins from our body. It also helps in clotting of the blood, in the nutrient absorption process and also stores energy for our body for later use. The liver damage may be acute due to following reasons. When the heart doesn’t pump adequately, blood backs into the liver causing liver failure. How does the damage happen? 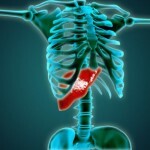 Initially, though the liver is bulged, as the disease progresses, it begins to shrink in size. As the liver loses its ability to filter toxins from the blood, the toxins are left to build up in the blood stream. Due to this, there is a confused behavior in the individual and he/she always feels sleepy. Due to portal hypertension, the fluids in the body get accumulated in the abdomen. The kidney gets a wrong signal that there is dehydration and tries to hold the fluid. The fluid gets collected in lungs, legs and abdomen. Although liver failure on the outlook looks like a disease that might affect those who consume too much alcohol, it is not actually so. 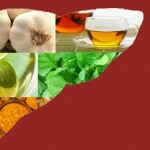 Lifestyle habits, Diet, Genes and Virus too play an important role in liver problems. 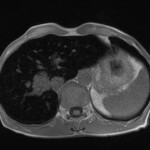 Liked this article on Liver Failure and have something to say? Comment below and don’t forget to SHARE THIS ARTICLE!